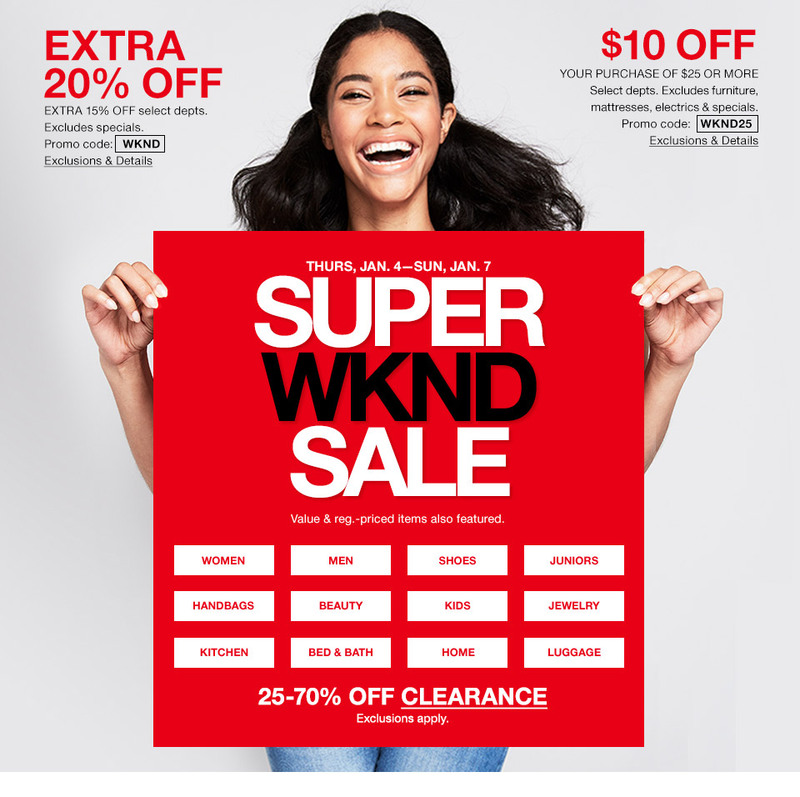 If you love shopping at Macy's this is the weekend to do so. Now through Sunday, January 7th you can either score 25% Off or $10 off a $25 or more purchase. It's real simple to snag these deals by entering promo code: WKND or WKND25. Happy Shopping! Buy One Pair of Jeans Get 2 For Free Deal!